The Department of Forensic Science awards graduate assistantships and scholarships on a competitive basis based upon academic performance, GRE scores, letters of recommendation and previous laboratory experience. 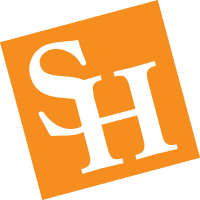 Sam Houston State University offers a myriad of scholarship opportunities, assistantships, and financial assistance. Financial awards are also available, including out-of-state tuition waivers. University policy requires all students to pay in-state tuition.